A product created especially for washing dry, damaged and dull hair. 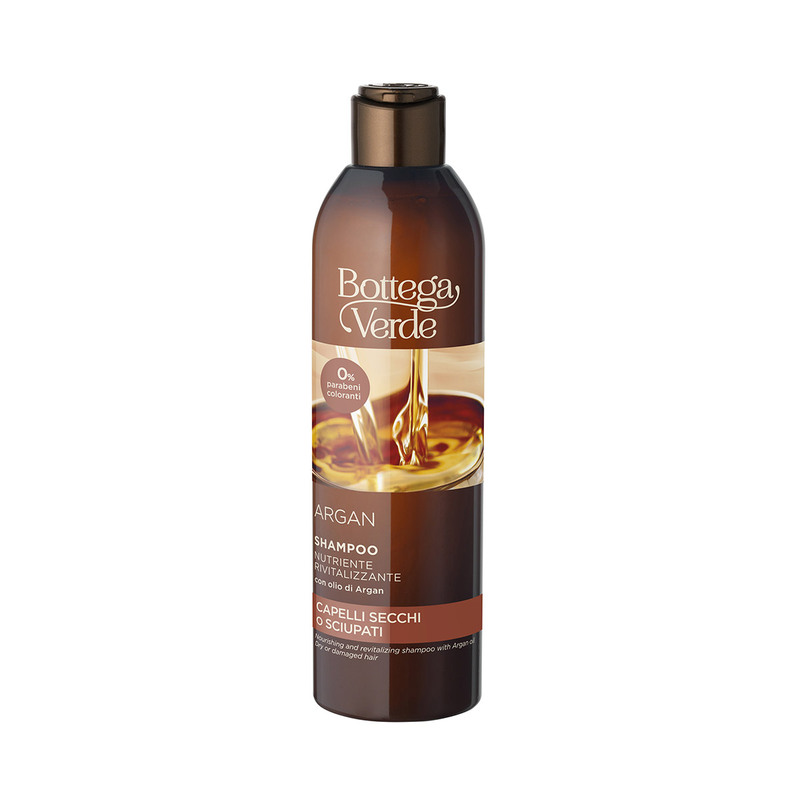 The special formula enriched with Argan Oil is also ideal for frequent use. It has a delightful fragrance and cleanses hair while preserving its natural qualities. Every wash leaves hair glossy and flowing, unleashing all of its natural splendour. A product created especially for washing dry, damaged and dull hair. Its special mild formula is enriched with Argan Oil. For glossy, flowing hair with every wash.